One of the oldest and most active art organizations in Cebu will be celebrating the farewell performance of the International premier danseur, Nicolas Pacaña. 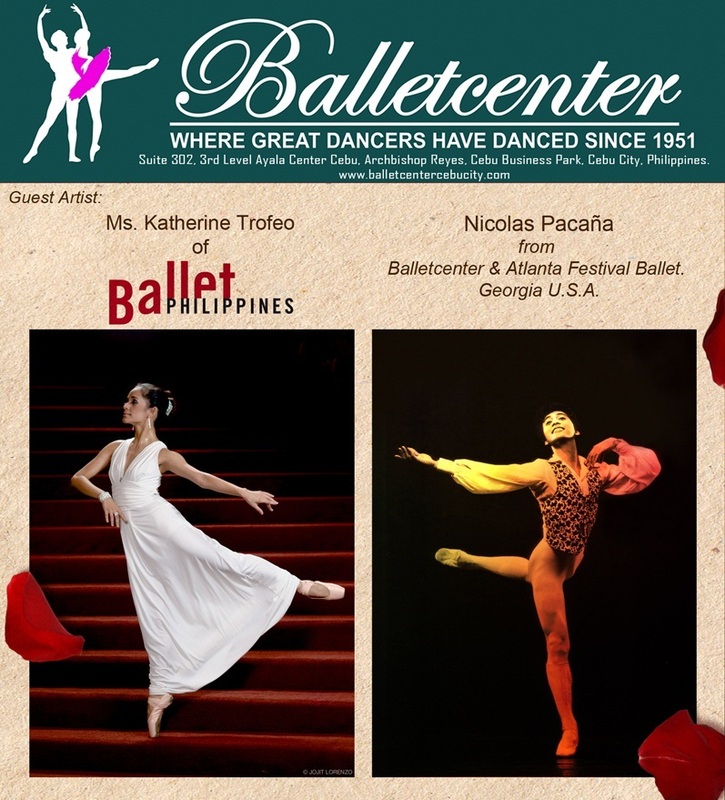 Ballet Center of Cebu will be producing the full- length ballet masterpiece, “Romeo and Juliet,” on August 24, 25, 31 and September 1 at the Onstage Cebu, Ayala Cinema One. 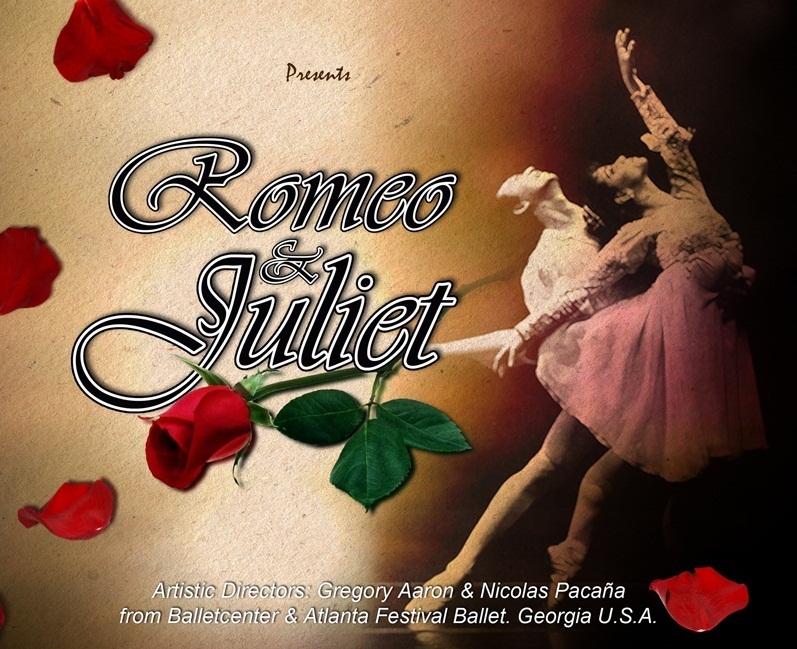 The Romeo and Juliet ballet, by Sergei Prokofiev based on Shakespeare's tragic love story one of the most spectacular achievements in the history of ballet, Prokofiev composed the music in 1935 for the Kirov Ballet. The incredible ballet score has inspired many great choreographers to try their hand at Shakespeare's story is meant for all audiences to enjoy. Catch this exciting treat and more at Ayala Center Cebu. For more information, contact the Concierge at (032) 516-2035 or (032) 231-5342. You can also visit their website or like them on Facebook for more details on upcoming shows and events. My husband and I are really excited to see this as we are huge fans of the Theatre and the Arts. Back in March, we watched the production of Les Miserables at the Cebu Cultural Center. There aren't many cultural performances in Cebu so we make sure we don't miss them when they're here. Hearing that the ballet was in town, we knew we couldn't pass up the opportunity of seeing this literary masterpiece combined with classical dance. I've always loved the costumes worn by ballerinas. They're elegant and made of the most delicate fabrics such as lace and chiffon. They're designed to promote ease of movement and graceful motion. Proving that dance fashion can be worn off stage, I made this ballet-inspired collage. 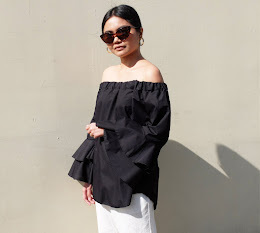 I picked out chic romantic pieces in pretty shades of pink.